This essay was written for our catalog for one of the rare-authorized edition Lincoln-signed copies of the Emancipation Proclamation that sold at auction on June 26, 2012. If you’re specifically interested in this printing, see Appendix I. 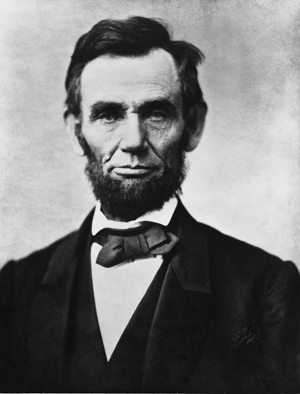 The Emancipation Proclamation was the single most important act of Lincoln’s presidency. Its text reveals the major themes of the Civil War: the importance of slavery to the war effort on both sides; the courting of border states; Lincoln’s hopes that the rebellious states could somehow be convinced to reenter the Union; the role of black soldiers; Constitutional and popular constraints on emancipation; the place of African Americans in the United States, and America’s place in a worldwide movement toward the abolition of slavery. In sounding the death knell for slavery and the “Slave Power,” the president took a decisive stand on the most contentious issue in American history.